Fabulous ranch home, 3 beds and 2 baths ready to move in! New Roof! New exterior and interior paints throughout the home! Vaulted Ceilings! Tile in Entry & Kitchen! Wood Floors in Dining & Family room! Tile backsplash & Black Appliances in Kitchen! Master Suite separate from other bedrooms! Full unfinished basement ready for your personal touches! Cherry Creek Schools! 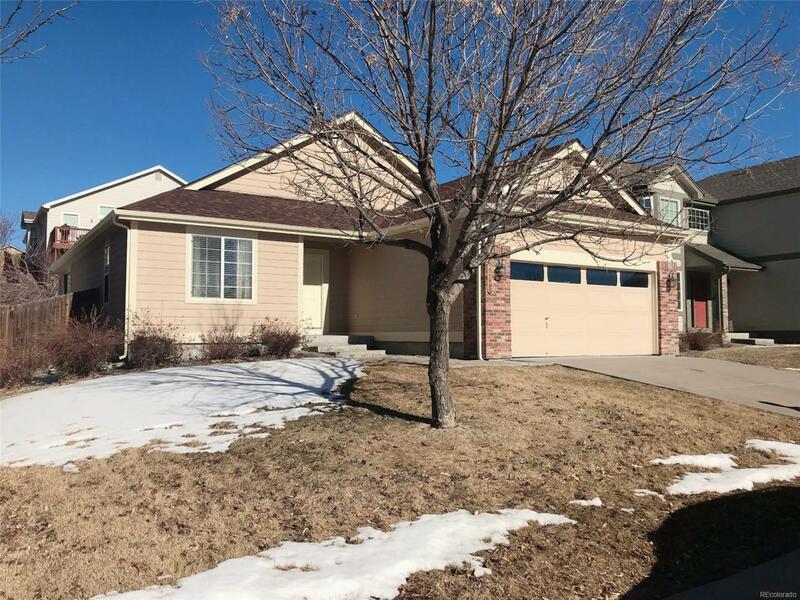 Easy access to Southlands Mall, Buckley AFB, DIA, and E-470! A must see home!! !